Later this week, Glass will wrap up M. Night Shyamalan’s low key superhero trilogy. It only took him 19 years! Way back in the year 2000, Shyamalan was one of Hollywood’s hottest up-and-coming directors. After the unprecedented success of The Sixth Sense, some critics even hailed Shyamalan as the next Spielberg. It didn’t quite work out that way, but we’ve come to truly appreciate Shyamalan’s follow up movie, Unbreakable. 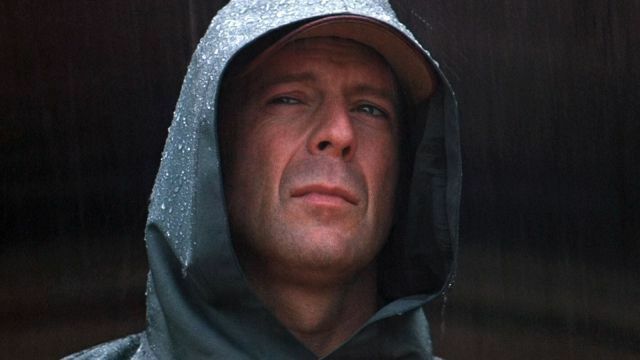 Unlike The Sixth Sense, Unbreakable wasn’t a resounding success at the box office. The film had twice the budget of its predecessor, but audiences simply didn’t embrace it at the time. 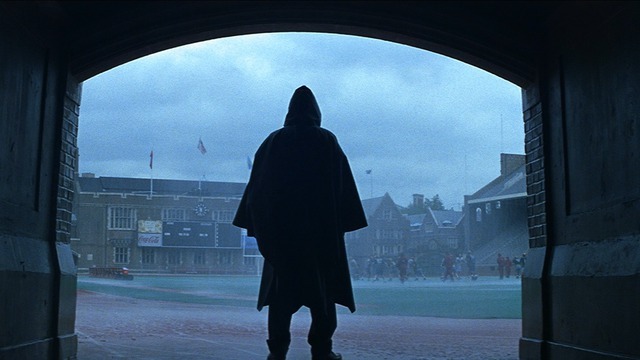 In the nearly two decades since it’s release, Unbreakable has been regarded as not only one of Shyamalan’s best films, but also one of the best superhero movies. The film’s loose sequel, Split, also took a grounded approach to its story that made it an unexpected success. Before Glass wraps up the story for both films, we’re looking back at the one that started it all. 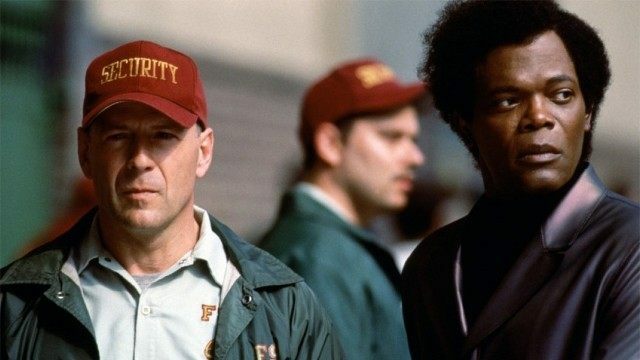 Here are 5 reasons why Unbreakable is an underrated masterpiece. When Unbreakable came out, it was only a moderate financial success. It had an international tally of $248.1 million against a $75 million budget. 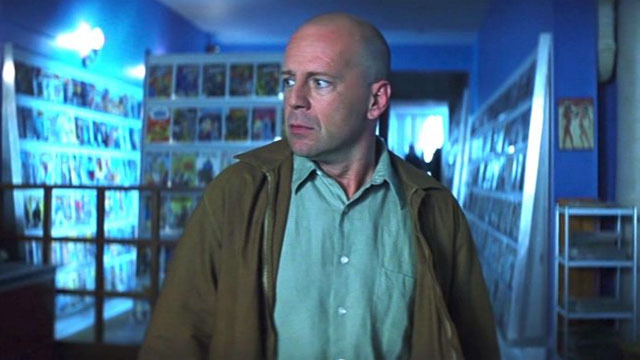 Despite it’s relatively tepid reception, Unbreakable predicted the comic book movie craze that would follow only a few years later. The film’s realistic approach to the material was also a forerunner for comic book movies like The Dark Knight. More importantly, Unbreakable takes comic book stories seriously, while also affirming the medium as one of the most transcendent forms of art in the modern age. One of the reasons Unbreakable works so well as a comic book movie is the way it makes comic book mythology integral to the plot. Nearly two decades after it’s release, Unbreakable feels nearly prophetic in terms of being ahead of the superhero movie genre itself. Unbreakable is a superhero movie disguised as a psychological drama. The movie was marketed as a thriller over Shyamalan’s objections. But once the film unfolded onscreen, it revealed a unique, original, and unexpected superhero origin story. There are no costumes or gimmicks, and it’s a film that values story and character above expensive set pieces and big effects. By ridding the story of almost all of the superhero visual cues, Shyamalan was able to explore the genre in a meaningful and important way. This movie also features very few special effects or action scenes. Instead, it focuses on finding something fantastic in our mundane and normal world. David Dunn is just a regular man who has to deal with the fact that he might have superpowers. But it’s David’s struggle to accept this reality that really drives the film. There’s not much in the way of plot, but the character moments were extremely rewarding. Perhaps one of the most underrated aspects of Unbreakable are the wonderfully subtle performances. Both Bruce Willis and Samuel L. Jackson were at the top of their game in the film. It’s hard to remember the last time that Willis didn’t phone in a performance. In retrospect, Unbreakable might very well be the highlight of his career. Similarly, Jackson gives a magnetic turn as Elijah Price, a character that serves as a deconstruction of genre tropes. Additionally, the thematic density of the script helped the actors achieve these heights. 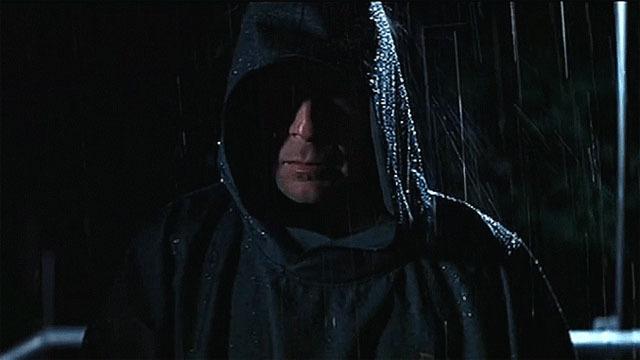 Shyamalan has indicated that Unbreakable is essentially the first act of what would normally be a three act film. But the choice to make the entire movie out of that first act is what makes it so brilliant. In place of superhero battles, it took the time to examine comic books as a form of modern history. Elijah even speaks passionately about comics as a serious form of art. In effect, Unbreakable was making a powerful statement about the relevancy of the medium. Unbreakable is perhaps the closest thing to a live-action comic book that we may ever see. 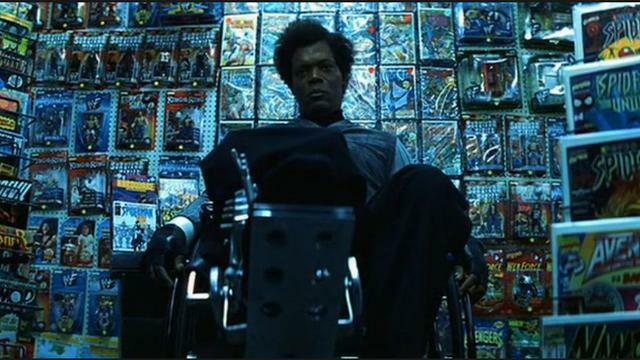 While there have been some pretty literal interpretations of comic books in the past, Unbreakable was shot in a way that feels unique to comics. The visual language of movies and the visual language of comics are slightly different. But they converged in Unbreakable in a breathtaking way. Every frame of Unbreakable is designed to look like a comic book come to life. The cinematography by Eduardo Serra is absolutely magnificent. But the most impressive part about Unbreakable are the methods that it employs to subvert audience expectations. The movie features minimal editing, with over thirty scenes that were shot in one take. Unbreakable also uses a fairly still camera, and its movements are only motivated by the characters. Even colors were specifically used as a storytelling device. Additionally, the movie employs the heavy use of fades as transitions between scenes, which gives further credence to Unbreakable as a live-action comic. It’s by far the best visual storytelling of Shyamalan’s career, and still beautiful to see on screen. Shyamalan has more than earned his reputation for twist endings. So much so that the various twists became his crutch. While the twist in The Sixth Sense is certainly a bit more shocking, Unbreakable’s ending is far more effective. At the conclusion of the film, we learn that Elijah was behind the train derailment that forced David to confront the truth about himself. Much to David’s horror, Elijah was also responsible for other acts of terror. Thanks to that revelation, it re-frames the events of the movie as a super villain origin story. The ending marks the birth of Mr. Glass, while making him even more sympathetic. In many ways, Elijah was a regal character and perhaps even more proud and relatable than David himself. Yet that final revelation about Elijah’s actions was so perfectly inevitable that it makes him a tragic character. It also adds additional layers of complexity to the film. This may be the only Shyamalan ending that works even better on repeat viewings. How do you feel about Unbreakable? Let us know in the comment section below!